A deaf 14-year-old boy, Seth , collapses in the middle of a wrestling match after 'hearing' explosions. 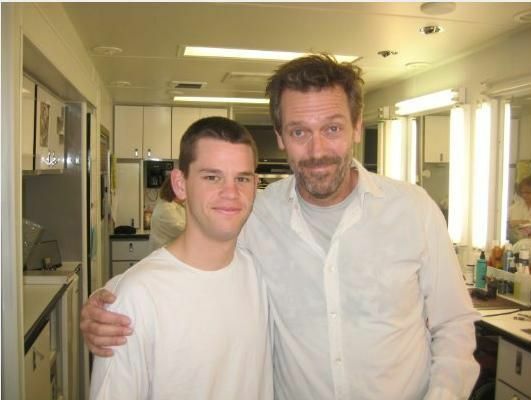 House suffers from lack of sleep, which causes him to hallucinate that Amber is with him, helping him to solve the case. House also plans Chase's bachelor party - much to the dismay of Cameron - with the help of Amber. But House soon realizes that Amber is dangerous, and that she is not helpful to the case when Cuddy calls him to let him know that his diagnosis was wrong. The team goes to the hospital after the bachelor party ends suddenly to figure out what is wrong with their patient - after they sober up.